Loopback's virtual audio devices will be instantly familiar to those who've used the open-source tool Soundflower in the past, but Rogue Amoeba’s app offers more. 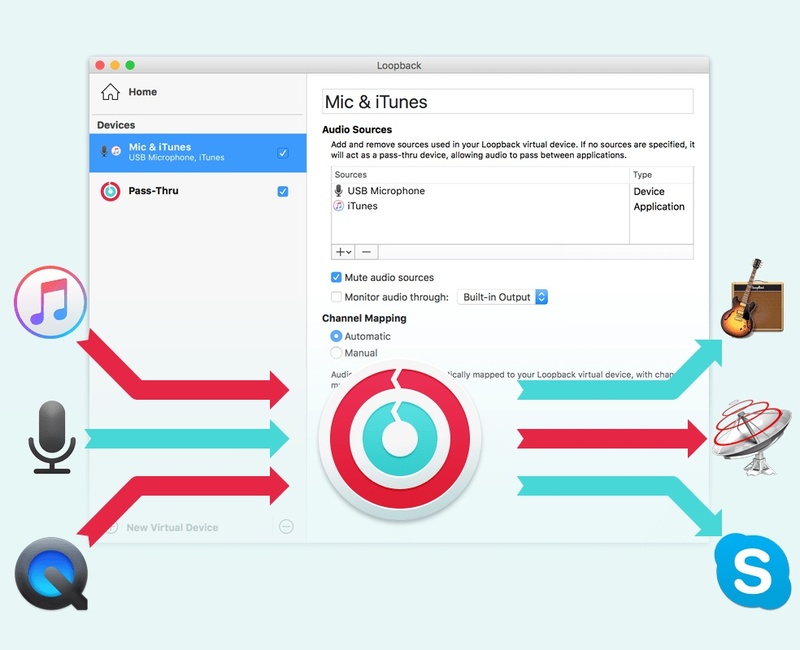 It can capture audio from just one app — or a whole set of apps and devices, all with just a few clicks to configure. Loopback requires macOS 10.9 or higher, with a free fully-functional demo version available on the Rogue Amoeba site. While in trial mode, the quality of audio passing through Loopback's virtual devices will be degraded after 10 minutes. Loopback costs $99.